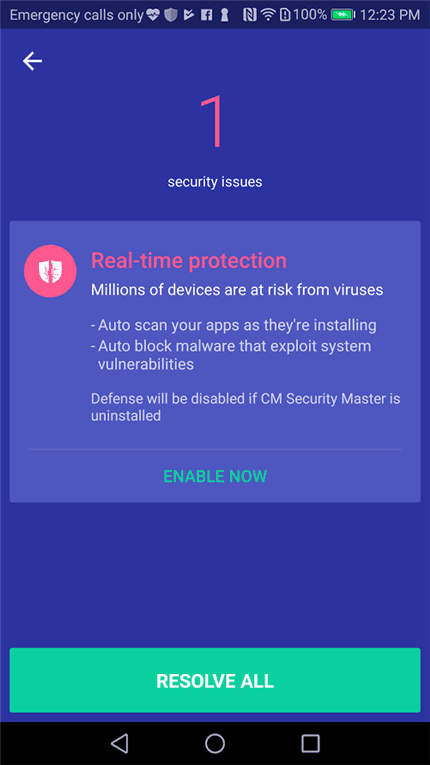 Security Master Review – Ah, the joy of having an Android phone. With flexibilities and power, come malicious threats and complexity slow-downs if you are not careful. Even if you are extra careful with your device, there is no guarantee that you will never let your guard down. In times like that, or when you don’t understand how to keep your phone secure and optimised, Security Master is there for you. Security Master is an application developed by Cheetah Mobile that protects your security and privacy. 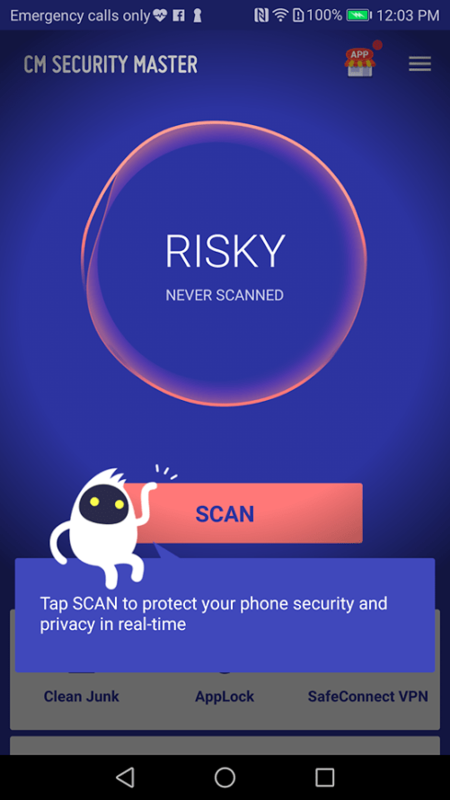 It can scan your whole device for viruses, trojan, malware, or spyware (that you usually get from browsing to dodgy sites or downloading app on a third-party website). Scanning is really fast and also painless. Everything is designed so that you only get what you need to know, and normally require a one-tap action to take to fix the problem it’s reporting. 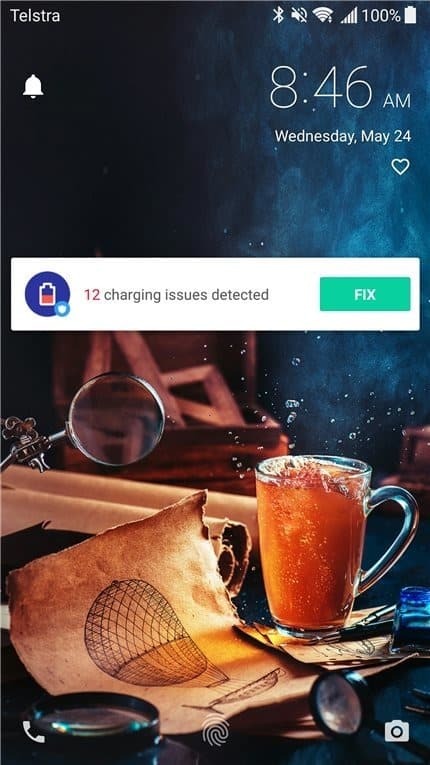 Once you have the Security Master installed, you can do a 1-tap scan to let the app do its magic. It will let you know the security status of your phone so you can take actions if it detects something bad. If you like to tinker around with your phone and install a Beta app or apps that you get outside of Google Play Store, Security Master will be there at your first line of defense. 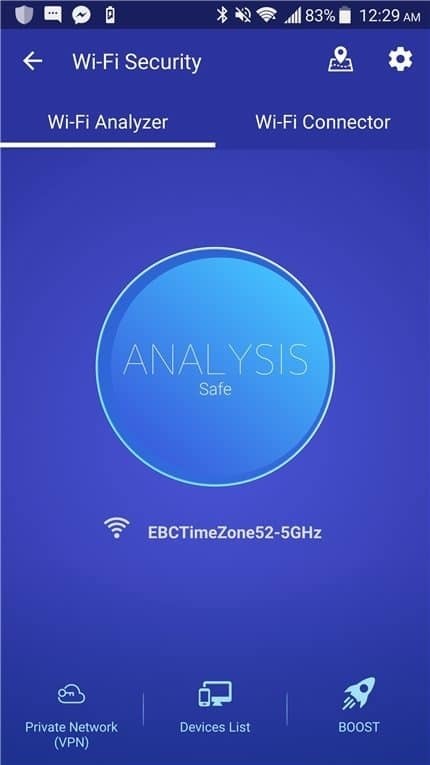 When you connect to a free Wi-Fi or Hotspot, you can also scan the network you are connected to and detect any risks. How many times did your friend get a hold of your phone, and then posted something embarrassing on Facebook on your behalf? 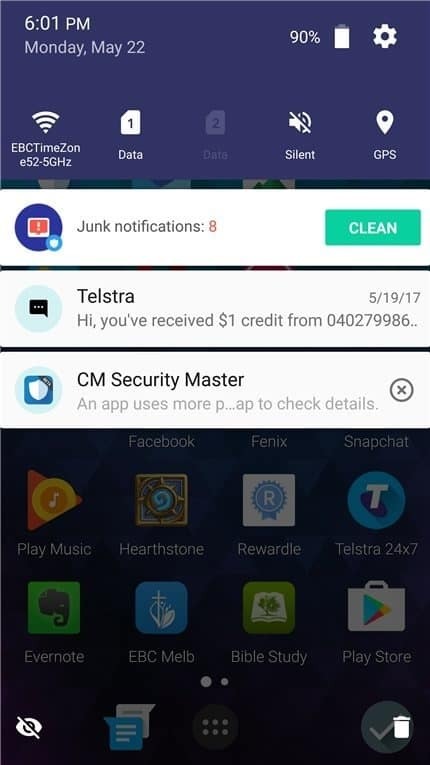 Security Master’s App Lock feature will ensure that this will never happen again. 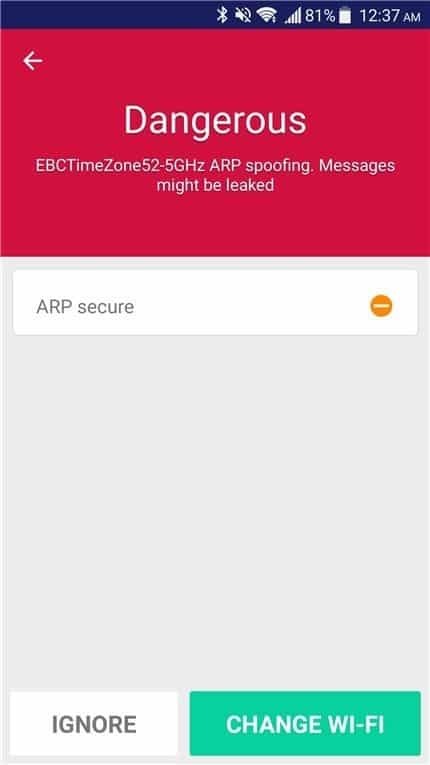 The App Lock feature lets you lock an app installed on your phone so no one can just open an app and run it without unlocking it. 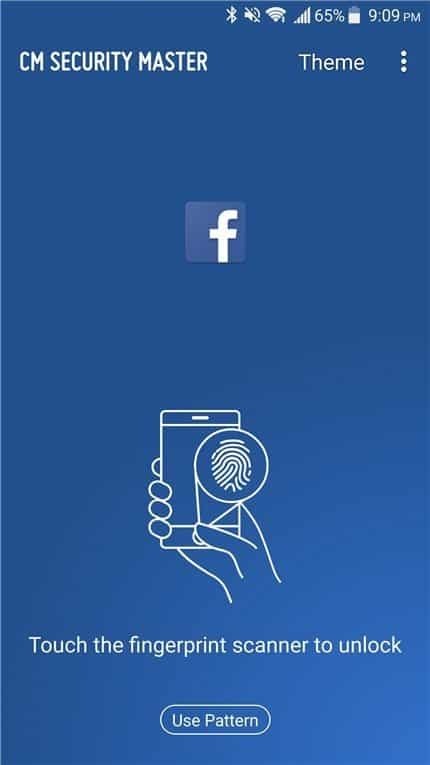 Best of all, you can also unlock it with your fingerprint for convenience sake – if you are using a phone with fingerprint sensor on it like the ZTE AXON 7 (the one I test the app with) or OPPO R9s Plus. 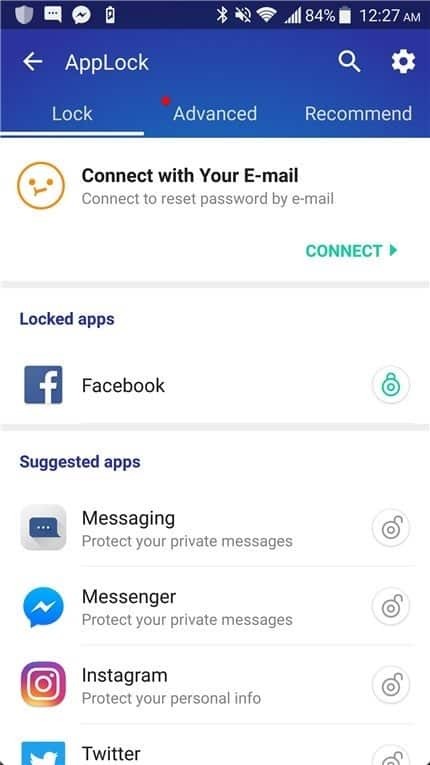 It’s a great feature because you can add a double lock to your messaging apps, and other sensitive apps installed on your phone such as Banking apps, Emails, Dropbox, etc. 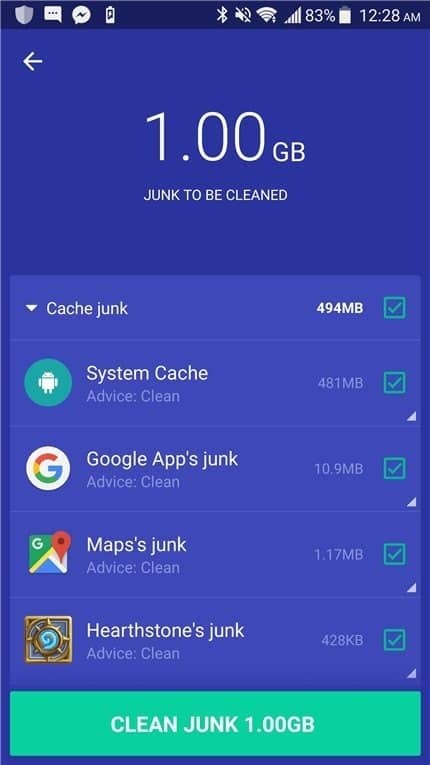 For optimisation, you can let Security Master scan and clean junk files for you regularly, and also do other advanced stuffs such as setting some apps to hibernate while you charge your phone. 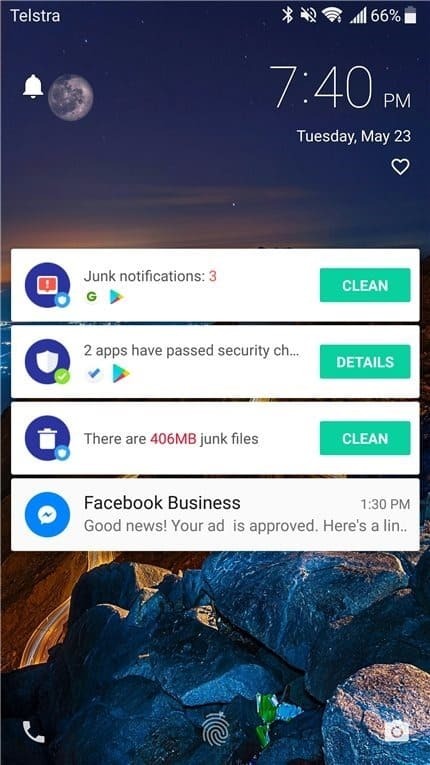 There are more things to explore such as Notifications Cleaner that merges “junk” (or unimportant) notifications into a single thread, so your phone does not get cramped and bogged down by unnecessary notifications. In a sense though, the more feature of Security Master you use, the more notifications you get from the app itself. Security Master also has a built-in private browser that will protect you while you browse, and destroy the history when you close it. 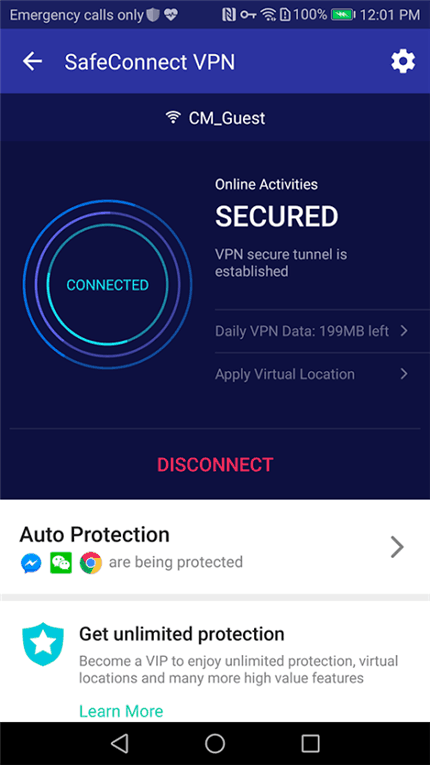 If you pay the premium subscription, there is a VPN built-in feature called SafeConnect that integrates within the single app. 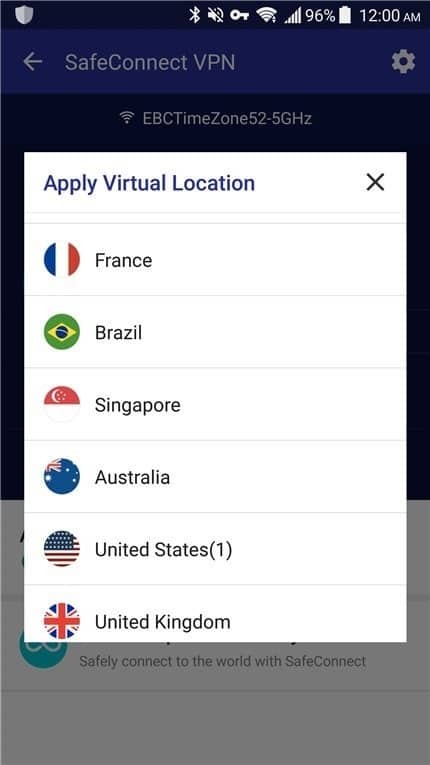 You can set which app to connect to the secure VPN and even set the Virtual Location so you can browse sites that are blocked geographically. With SafeConnect VPN, your transmitted data will be secured within the Virtual Private Network, so if you are transmitting sensitive information over the network (especially those free Hotspots), Security Master will encrypt and protect the data. 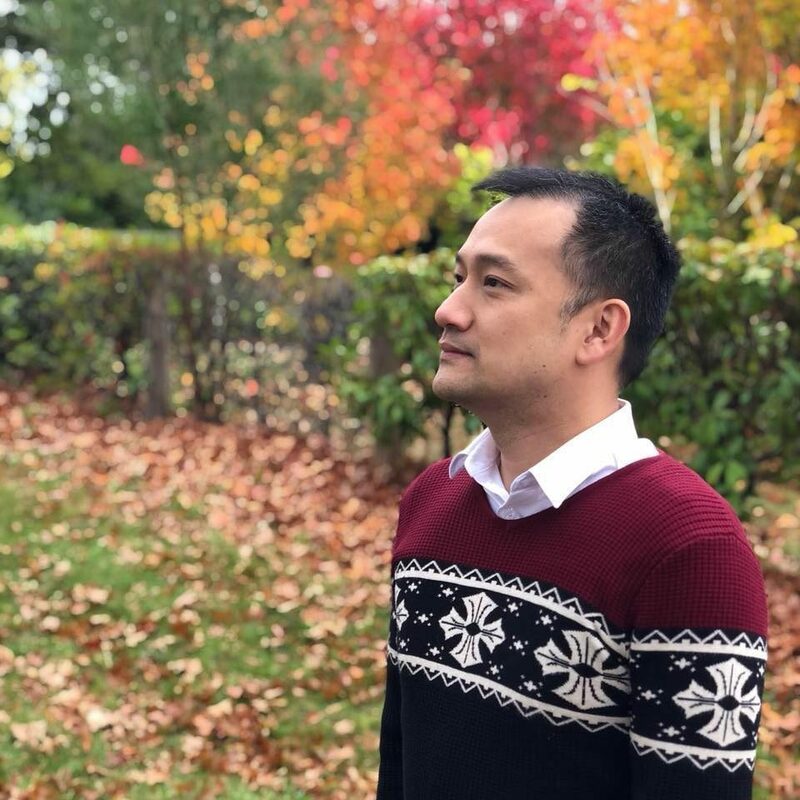 I travel overseas at least once a year, so it would be an ease of mind knowing that I have an added layer of security when I’m doing online banking, or make an online purchase. 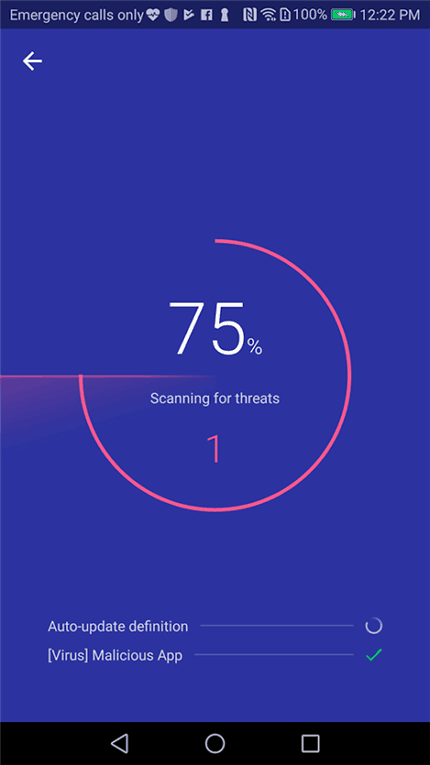 Security Master is a Swiss Army Knife for protection and optimisation on your Android phone. It has everything you can think of to protect you from threats, privacy intrusion, and to ensure your phone keeps running smoothly at all times. Security Master also has intelligent diagnosis, scenario-oriented solutions, and real-time online activities protection. 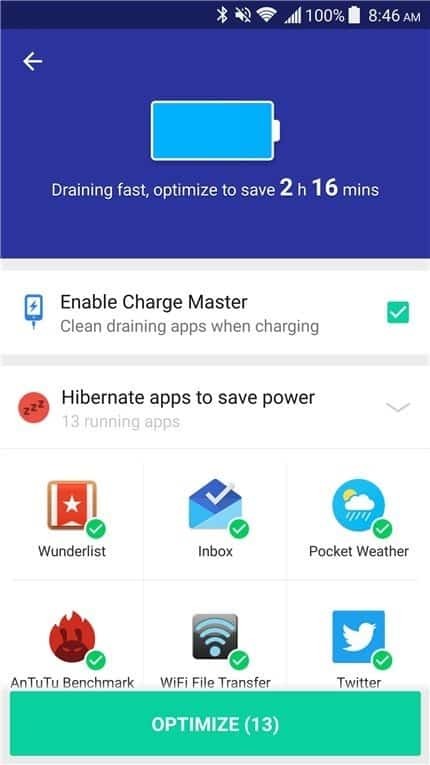 In a way, you are giving Security Master some degree of controls over your phone and it may get overwhelming fast with all the bells and whistles that it’s offering (i.e with notifications popping up, suggestions, etc). However, if you take a bit of a time to find out what each feature does and tailor it to your specific needs, you’ll be very grateful in having the Security Master installed on your device for many days to come! Check out Security Master at Google Play Store to find out about what it can offer!